It’s been a nearly a month since I started my new weight loss / healthy eating journey. 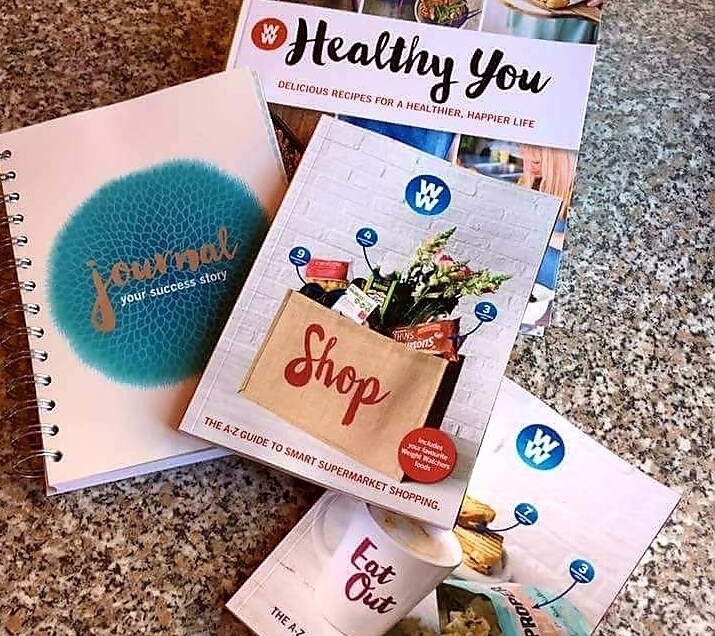 I started back at Weight Watchers in the first week of January and had my first weight in where I found out I’d put on half a stone over Christmas! Since then I’ve been following the Smart Points plan religiously, only going over my daily points allowance twice. Weight Watchers believe in 80:20, i.e. if you’re good 80% of the time you will still have a weight loss but it will take longer to get to your goal. So far I’ve lost 3lbs in my first week, 1/2lb in my second week (I was expecting more but did notice a loss in inches instead – my clothes fit looser) and I’m on track for another 2lb loss this week. My weigh day is a Tuesday evening. As far as my fitness classes go, I haven’t been to one yet! The first one I had booked for the 9th January got cancelled (by them, not me) and I haven’t found the time to get to the leisure centre yet and book any more. As I have a “pay as you go” membership, I am unable to book on-line and need to go to the reception desk to register and pay for the classes. The disadvantage with this is they, understandably, give priority to pay monthly members. You can only book one week in advance too. I’ve decided to cut my losses in January and go to my first class on the 6th February. Although I’ve not been to a fitness class, yet, I have been more active – walking on my lunch break rather than using my car or sitting on my bum at my desk! Once the days start to get lighter again, I plan to walk to work too. It’s too dark in the evenings at the moment to walk home. How are your goals going so far? Wow, great work on shedding some pounds! 🙂 It might not seem like much on the scale but I know from experience that sometimes your clothes are a better indicator. I have been going to the gym and lifting weights so there has definitely been some muscle gain as well. Sorry to hear about the fitness class but I know your intentions are still to go to more fitness classes! Walking more is definitely a good improvement. Thanks Georgie! 🙂 I’m disappointed the class was cancelled, but looking forward to starting them again in February. I’ve never been much of a gym girl as I prefer the social interaction the classes offer and encouragement the PT’s. Hope your gym sessions are going well.